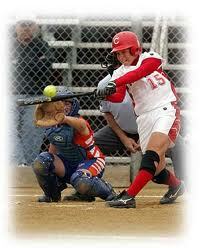 "America's Sports Confidence Coach "
Does your athlete have a "plan" when she steps into the batter's box? It's been said that hitting a round ball squarely with a round bat is the single hardest thing to do in sports. When you further increase the degree of difficulty by having approximately 1/3 of one second to determine pitch velocity, movement and ultimate location prior to swinging the bat you can easily see why even the best hitters get out far more than they get on. For your athlete to reach her fullest fastpitch potential she needs to employ a sound physical and mental game plan each time she prepares to hit (whether in a game or during practice). Work on weaknesses. Nothing takes the place of correct mechanical repetitions as a hitter. If your hitter's weakness is the inside pitch, the outside pitch, the change, the low or high pitch she needs to work tirelessly on making her weakness her strength. You can be sure that pitchers and their coaches will find her weakness and pound it relentlessly! Every hitter must possess a mindset that expects success. Why? Because to be a consistently successful hitter requires 100% mental focus in the batter's box. Expectancy for success is a "conviction," which allows a hitter to be in a relaxed, confident state...optimal for success. The polar opposite mindset is "doubt," which includes thoughts of "I'm not sure," or an outright expectancy for failure in the batter's box. Too often younger hitters miss opportunities to get better by simply watching and observing the game around them. Watching to determine the umpire's strike zone or observing the pitch calling sequence of the opposing coach or catcher among other opportunities. In each and every at bat a hitter has specific job to do, as each at bat is unique and dependent on the game situation. Whether the batter is required to sacrifice, hit behind the runners, get on base or drive in a run each at bat must have a purpose. The famous hitter Ted Williams said he always "guessed" location. With only 1/3 of a second to determine a swing a batter needs every edge she can get! 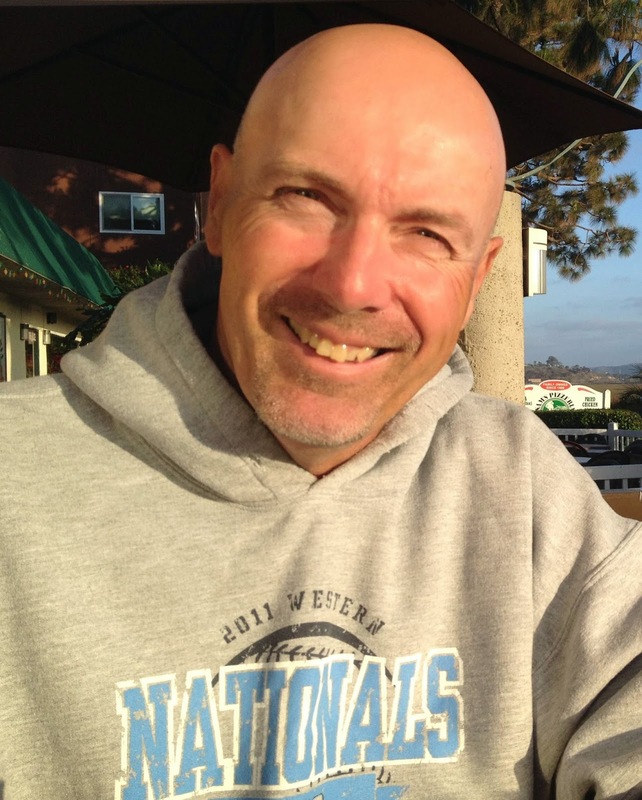 I teach my players to watch the pitch sequence of the pitcher and then guess location on the first pitch of an at bat. If you guess in and the pitch is away you can take it. Worse case you are down 0-1 in the count. Best case you have guessed correct and can crush the ball! My friend and former UCLA Head Softball Coach Sue Enquist teaches the same. Great article John. Such a priceless experience from a softball professional!